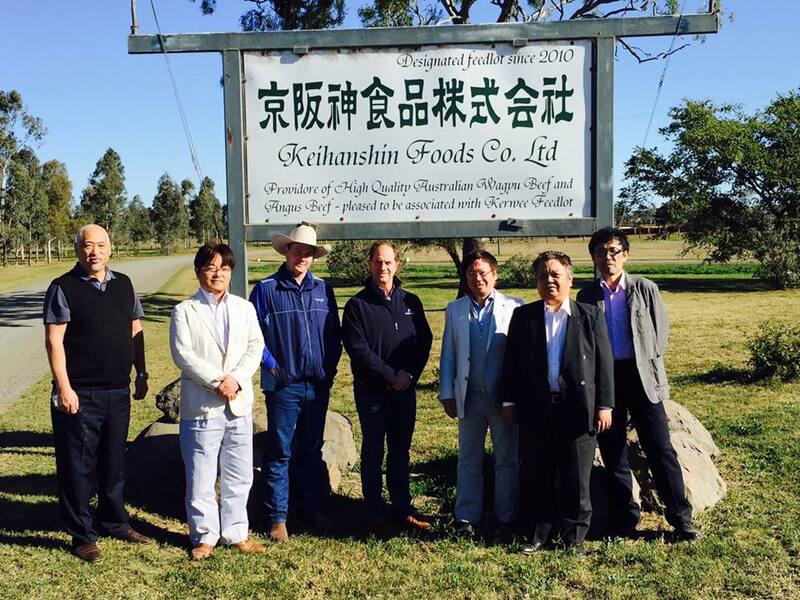 Recently Stockyard were visited by staff from Keihanshin Food Corporation. During the stay, they were able to tour both Kerwee feedlot and our processing facility. The highlight for us was hosting a barbecue at Kerwee attended by Keihanshin, Feedlot General Manager Steve Martin, Stockyard CEO Lachie Hart, Marketing General Manager David Clark, and North Asia Sales Manager Noble Araragi. Stockyard’s Black Label Wagyu was served and enjoyed, along with some welcome cold drinks after a long day in our special corner of Australia.